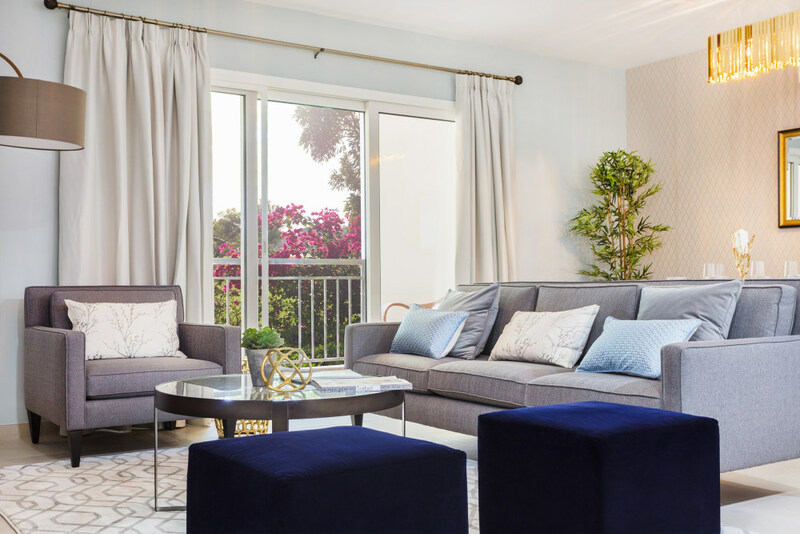 Launched in May 2015, Alandalus is a collection of affordable luxury apartments and townhouses, inspired by the ancient architecture of five heritage sites from Andalucía in Spain. 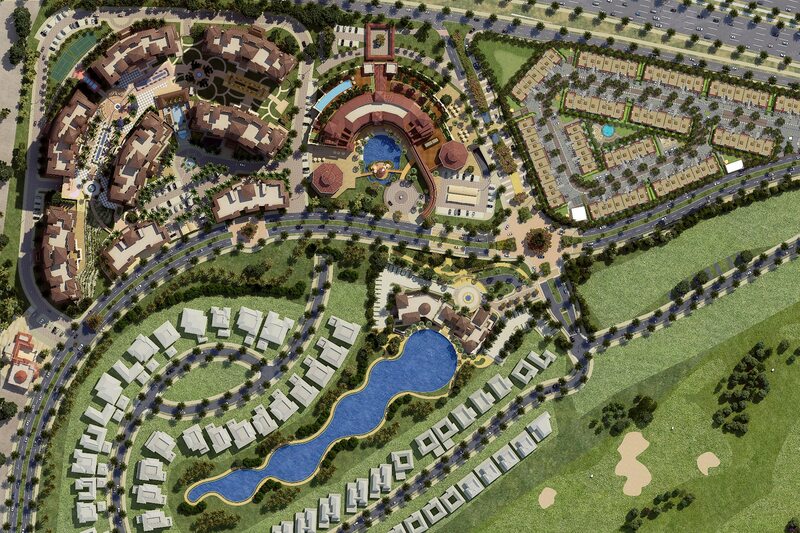 Residents have access to a range of leisure amenities suited to every taste and age, and variety of shopping options. 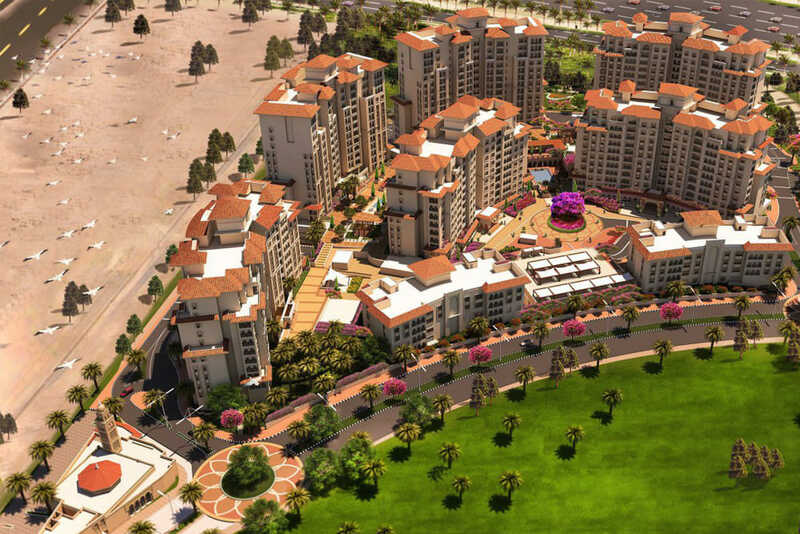 With the Jumeirah Golf Estate already being a very attractive area to live in, this investment carries very little risk with a potential gross rental yield of 8-9% and an estimated capital appreciation of unto 20%. 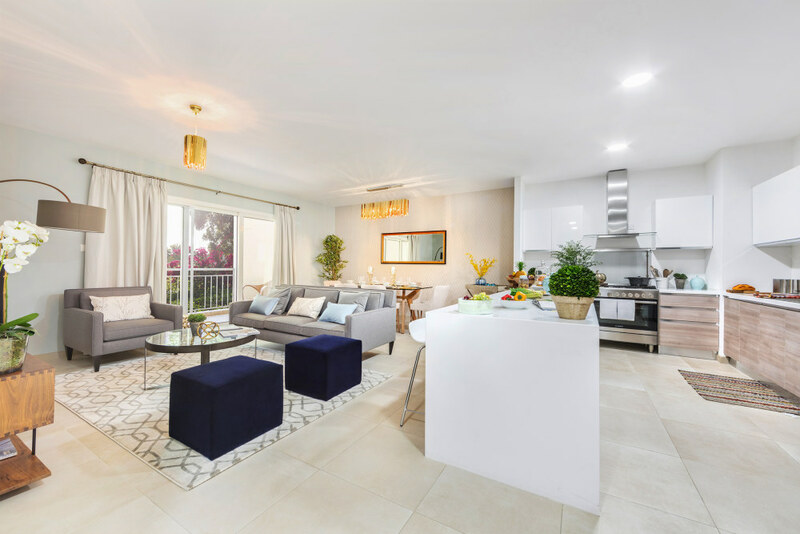 Uniquely designed modern interior offers a visual sense of exclusivity, while the development reflects the serenity and calm of its natural surroundings picturesque gardens, fountains and relaxing walks. 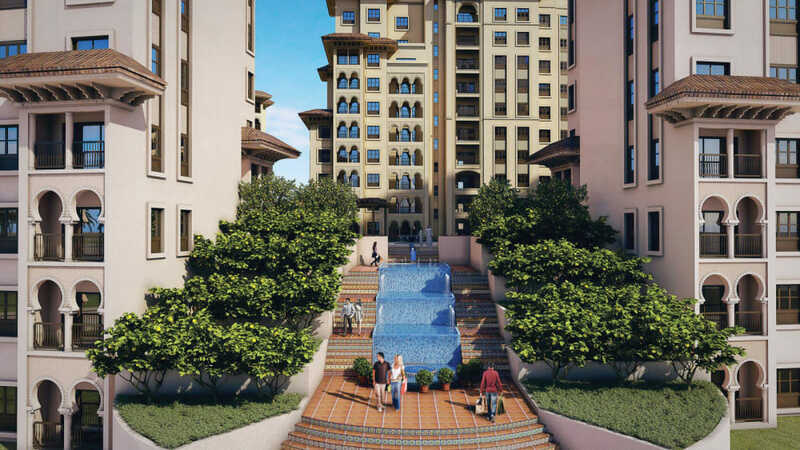 Residents have access to a range of leisure amenities suited to every taste and age, and variety of shopping options. JGE is a world-class residential golf destination offering luxury homes and leisure facilities set amid two internationally-acclaimed championship golf courses Earth & Fire.